I’ve come to a new appreciation of the timelessness of stacking blocks in the last few years. There’s just something about a toy that is only limited by your imagination. 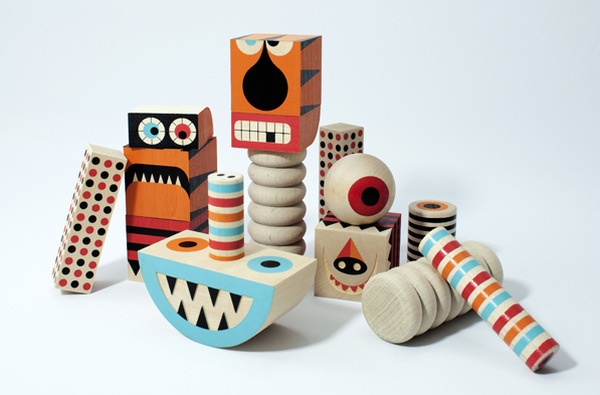 Honestly, though, my kids haven’t felt the same – quickly deciding that they were too old for blocks that I loved. But I think I’ve found some blocks that will appeal to kids for much longer. Have you ever seen anything like these? I haven’t, and believe me, I’ve seen a LOT of blocks. 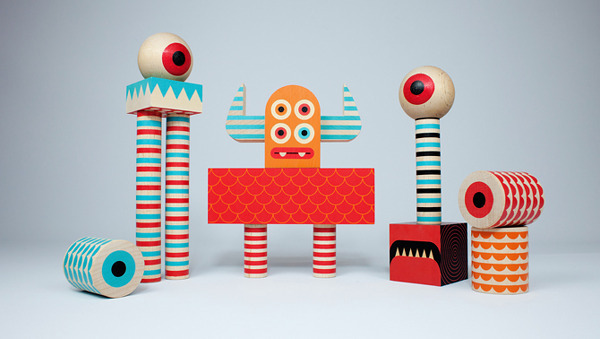 A collaboration between design studio Invisible Creature and Uncle Goose Toys, they are the Stack and Scare stackable monster blocks. There are four different sets of Stack and Scare blocks in the series and each contains between 14 and 18 truly unique blocks. 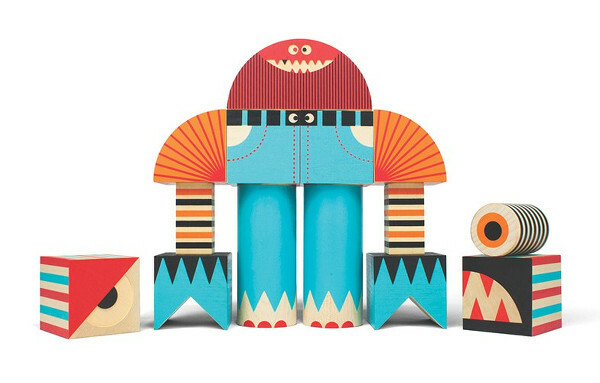 Kids will have a blast rearranging the blocks into endless combinations of frightening, weird and wonderful monsters (and I dare say parents could get into it too). Play with different combinations of legs, arms and crazy faces to make something unique each time. You can buy them in Australia online from Uncle Goose Australia for $103, or check the Uncle Goose website for bricks and mortar stockists near you.